At Manulife Securities, we believe there is no better way to serve the needs of Canadian investors than by providing access to independent, unbiased financial advice. Through a network of more than 1,200 advisors located in communities from coast to coast, we provide a comprehensive suite of financial products and services to help you invest for your future. Manulife Securities has $34.4 billion in assets under administration and is a wholly-owned subsidiary of Manulife Financial – a leading Canada-based financial services group with principal operations in Asia, Canada and the United States. Manulife Securities advisors are financial professionals that can offer an array of solutions to help meet your individual needs. Get the information you need to plan and protect yourself and your family as life changes. 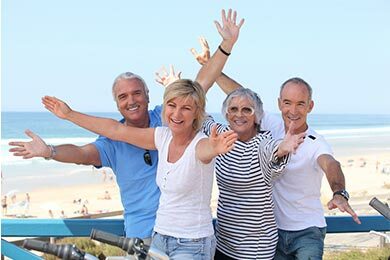 Whether retirement is soon or years away, do you know if you’ll be able to live your life the way you’d like. We have a long history of giving to communities in which we operate, dating back to our first recorded donation in 1904. Corporate donations are just one way we have a positive social impact. We also have a long-standing tradition of supporting our employees in their efforts to give back to their communities. 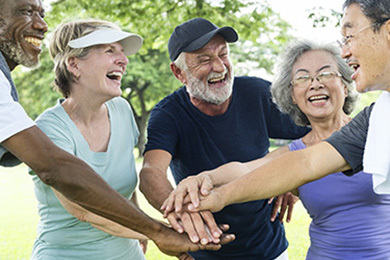 Read about Manulife’s work in the community. 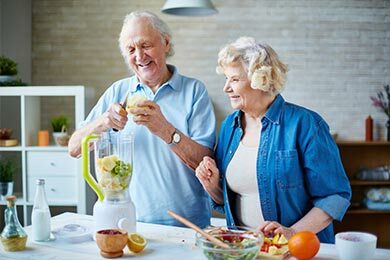 Manulife Securities has a special offer to Seniors Lifestyle Care Premium members in the Durham Area. Our Whitby Branch, at 305 Brock St N in Whitby, is offering a complimentary portfolio review to seniors and their families in the Durham Region. Please call 905-666-1604 to book a time for your complimentary portfolio review.